Grab <strong>17 juicing recipes</strong> to kick-start your juicing and intermittent fasting plan. 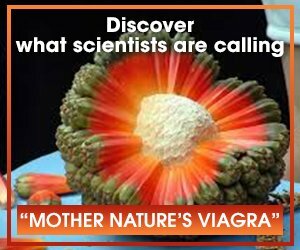 Boost testosterone naturally and permanently! Click Here for details! Men Only! Fasting has been used for thousands of years – from ancient cultures to more recent times – for the health benefits that it can induce. We expose our bodies to an enormous amount of toxins in modern society, and the problem is getting worse. The body gets neither the time nor the proper nutrients to do the work it needs, to keep us healthy and disease free. 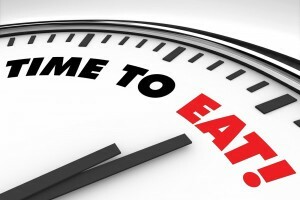 Intermittent Fasting – Choose Your Time Frames! Through a combined approach of Intermittent Fasting (IF) and juicing, you can give the body the rest it needs to recover, PLUS a powerful detox and improved health and vitality, because of the increase in nutrients introduced into your system. The intermittent Fasting method is not about starving the body, but about taking longer intervals between meals. 1. Fast for 16 hours each day, and then “feed” for the remaining eight to 10 hours. 2. Fast for 24 hours for one or two days every week. During this 24 hr period, no food is consumed, but you can drink calorie-free drinks like black coffee or green teas. 3. Fast for 20 hours every day and eat one massive meal every night. It’s important with this particular intermittent fasting method that you ensure that the body is getting the required calories and nutrients during this meal, to avoid going into starvation mode and storing down fat, thus making it more difficult to lose weight. I am fairly sure most of you would be aware that starving the body of calories for long periods is a really bad practice – in terms of your weight loss goals. Although at first, fasting may lead to a drop in weight and body fat, ultimately the weight will quickly return when you go back on a regular diet. Intermittent fasting has many real and lasting benefits. I personally can attest to this. Intermittent Fasting (IF) is ideal because you are consuming the same amount of calories yet in a shorter timeframe. This allows your body more time and extra energy – normally used in food digestion – to work on neglected areas and greatly improve your health. This is why fasting is so powerful in general. Add in the numerous nutrients, provided by your juicing concoctions, and you have a powerhouse of vitality at work. It has been said that there are only two causes for disease in human beings – toxicity and a lack of nutrients. Through Intermittent Fasting and juicing we can deal with both these conditions in one fell swoop. It makes perfect sense to me to combine these two modalities – something I personally practice as regularly as I can. Well, the Intermittent Fasting I practice daily, no matter how I am eating otherwise. So I’m always creating better conditions in my body through making the non-eating window as long as I possibly can while trying to maintain my calorie and nutrition intake. On the days that I juice, I absorb an abundance of nutrition, from the various greens and fruits that I add into my juicer. Intermittent Fasting can leave you feeling irritable – especially in the mornings. I have tried to juice twice per week while Intermittent Fasting. Honestly, though, it doesn’t always work out that way, due to my seeming addiction to other non-healthy foods. I try my best! Intermittent Fasting – as with all fasting – can be tough at the beginning. I frequently felt like a bear with a sore head, in the mornings, for at least two months, when I started to skip breakfast and fast. This usually lasted until around lunch-time, when I consumed my first meal of the day. I am definitely not a morning person at the best of times. 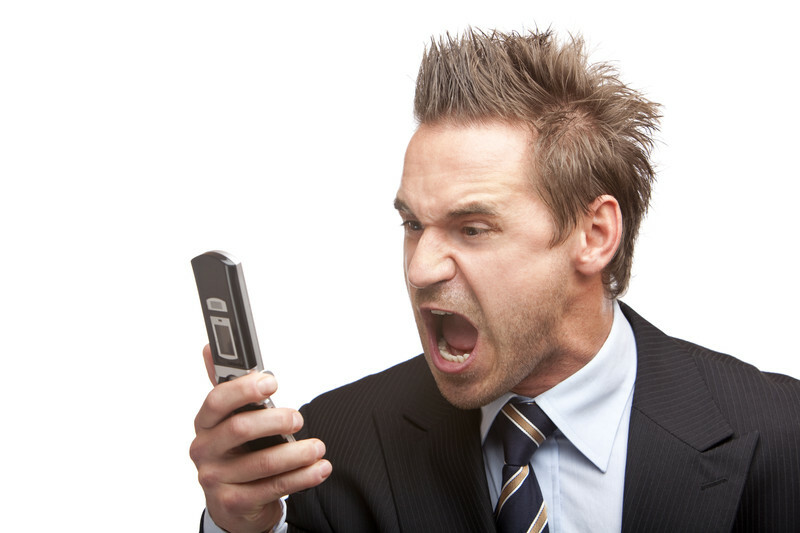 The lack of sugar between waking and 1 pm definitely exacerbated my irritability. This passed completely in about two months. Now I don’t even feel hungry at all in the mornings and thankfully my snappiness and grumpiness have subsided. Nowadays, I wouldn’t have it any other way. I feel great. I don’t need as much sleep and seem to have an abundance of energy and mental clarity. Intermittent Fasting combined with juicing is definitely a force for good in my life. I’m sure it can be in yours too. If you have any questions about the above or any of the articles on this blog please post them below. 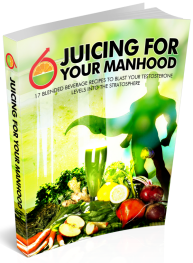 MEN ONLY – Discover these 17 powerful and delicious juicing recipes to increase your testosterone levels. Click Here For Details!